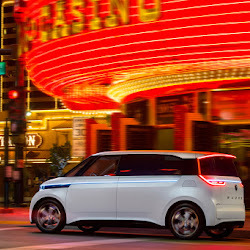 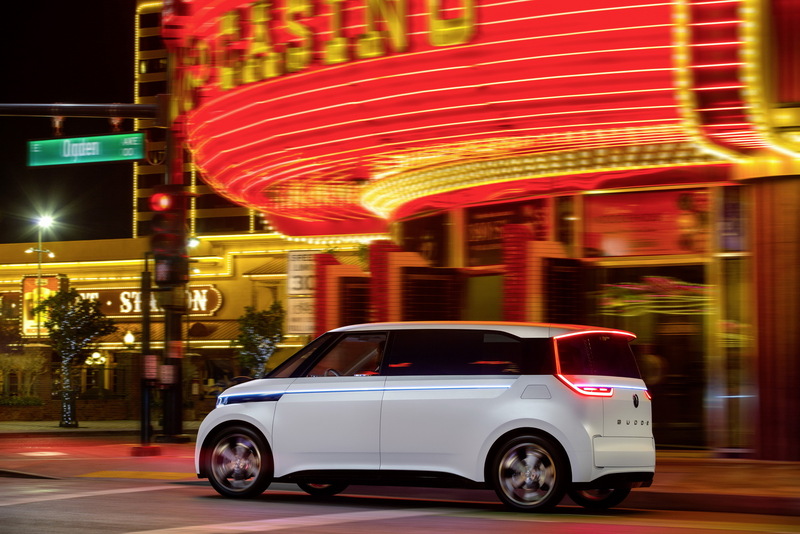 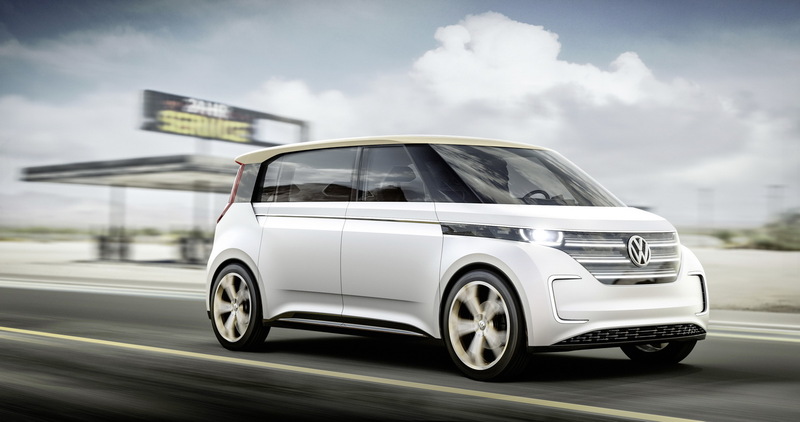 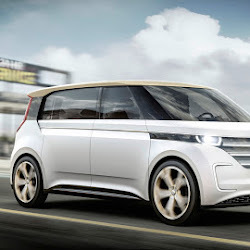 #VW is going to finally give us a successor to the iconic #Microbus, after years of teasing with futuristic concepts. 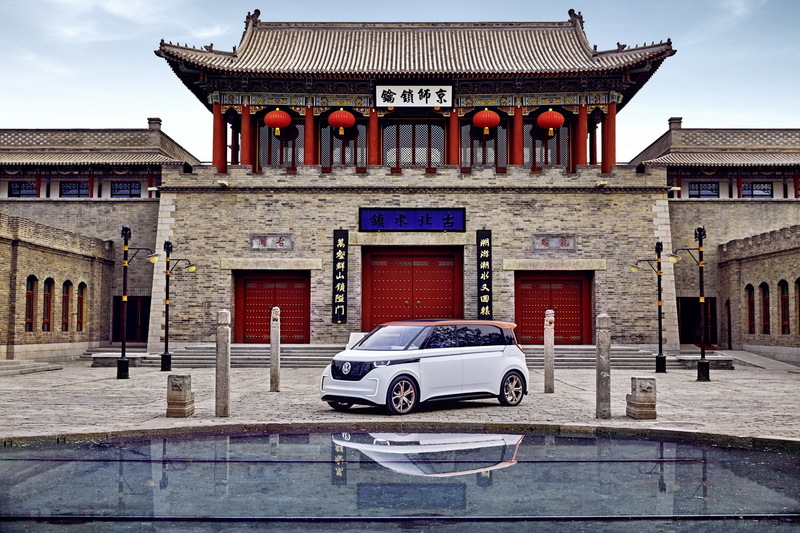 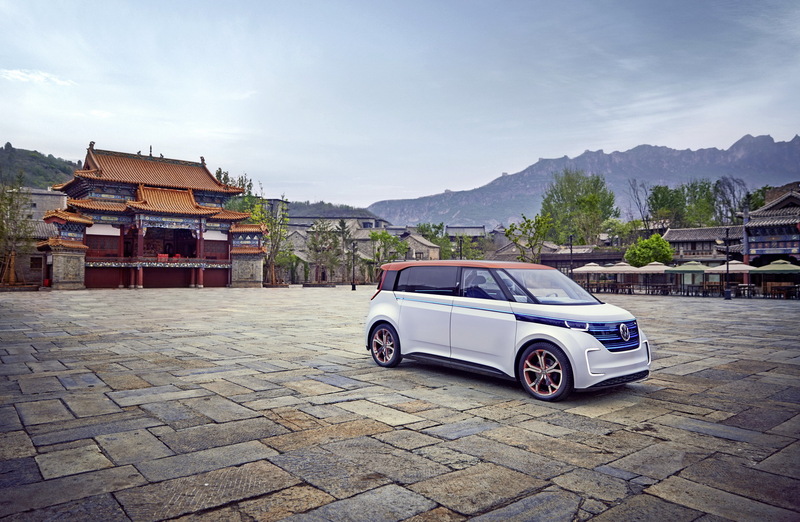 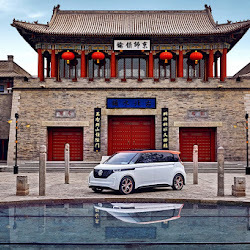 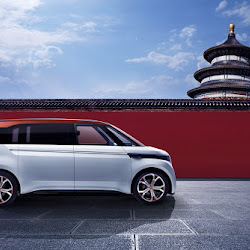 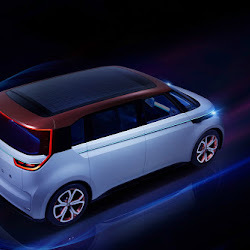 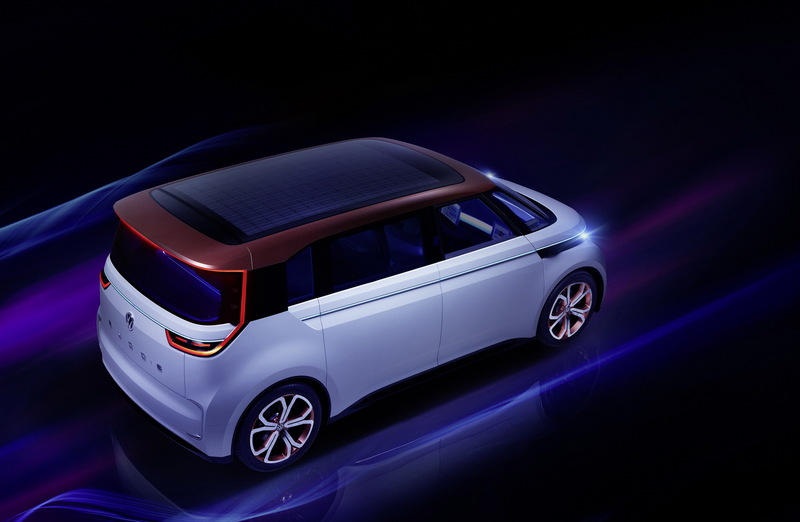 As expected, the new Microbus will become the Group’s second car to be based on the MEB platform, which is reserved for pure electric vehicles only. 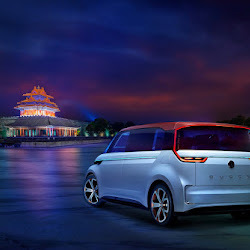 The first one is of course the upcoming ID hatchback. 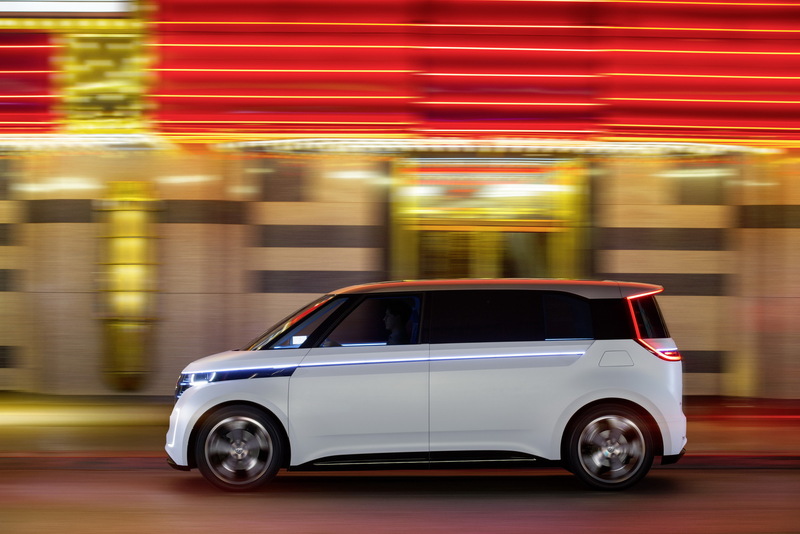 The new VW Microbus will be an electric MPV offering seating for seven passengers, according to Autocar which cites VW insiders. 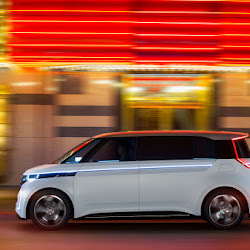 The modular MEB platform, which is set to make its debut in the production version of the ID electric hatchback in 2019, will be modified with a longer wheelbase and wider tracks to match the needs of the new Microbus. 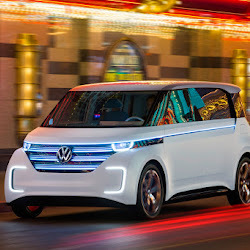 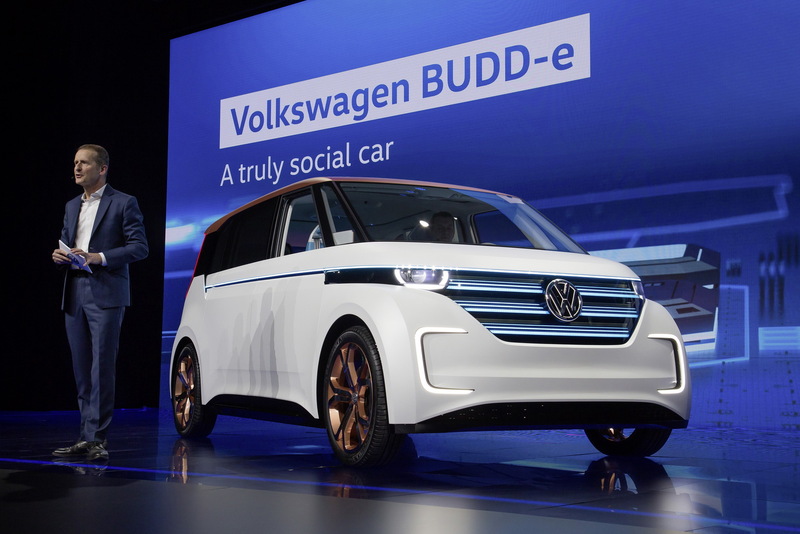 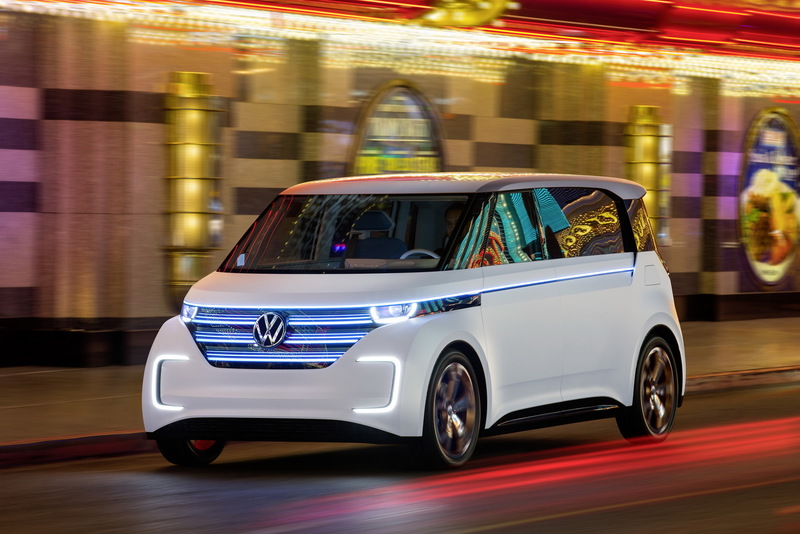 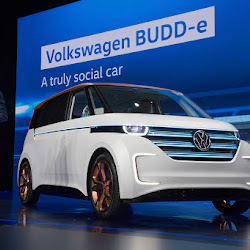 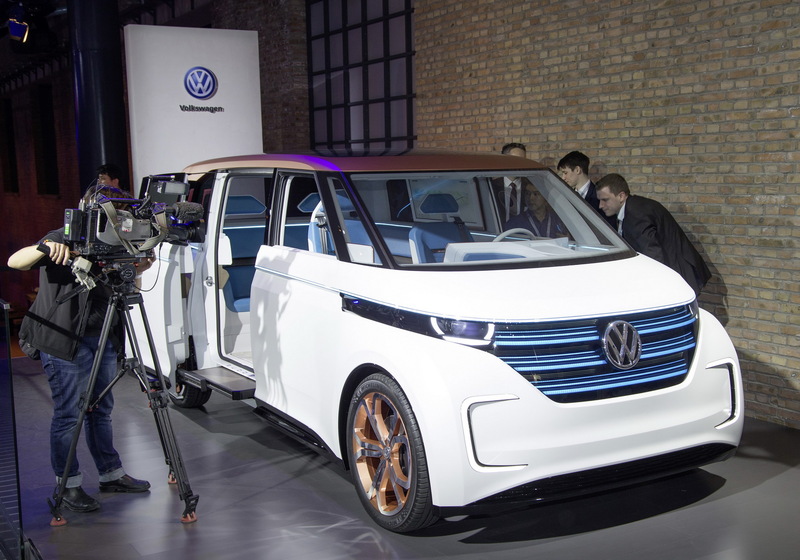 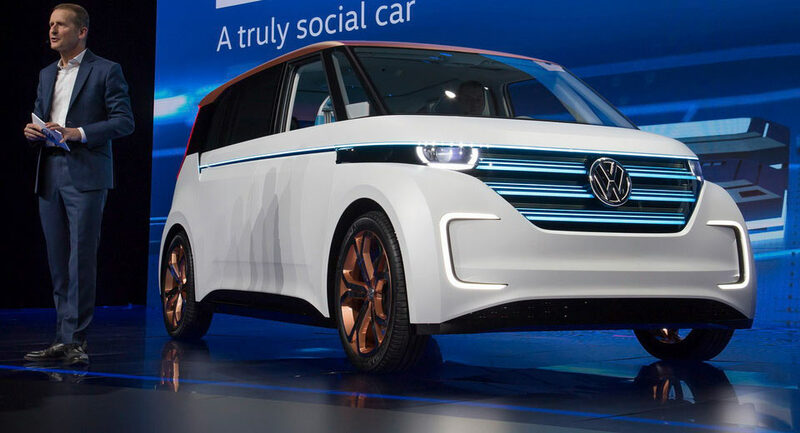 VW’s upcoming electric MPV will also feature the latest in autonomous driving functions and connected systems, as previewed by the Budd-E concept that was revealed last January. 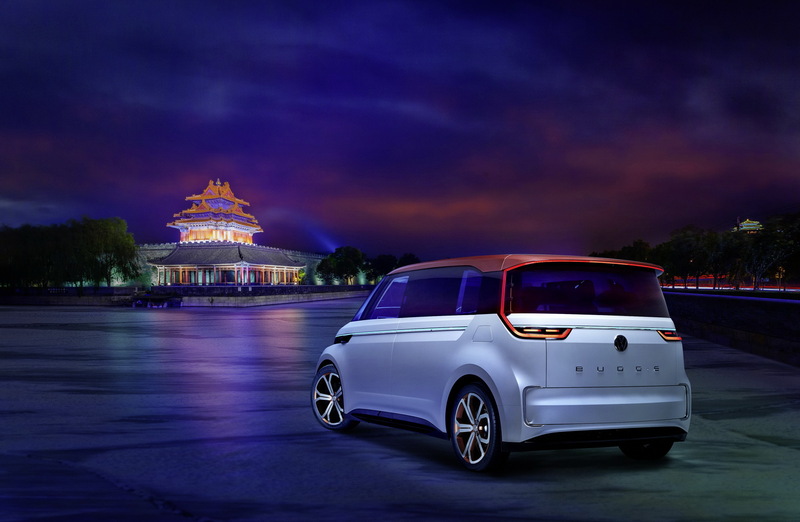 We already know that the new MEB platform incorporates the liquid-cooled lithium-ion battery packs into the floorpan of the vehicle, offering the optimal position for low weight center and distribution. 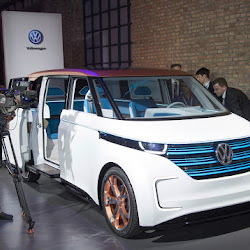 This also allows VW to offer more room in the cabin too. 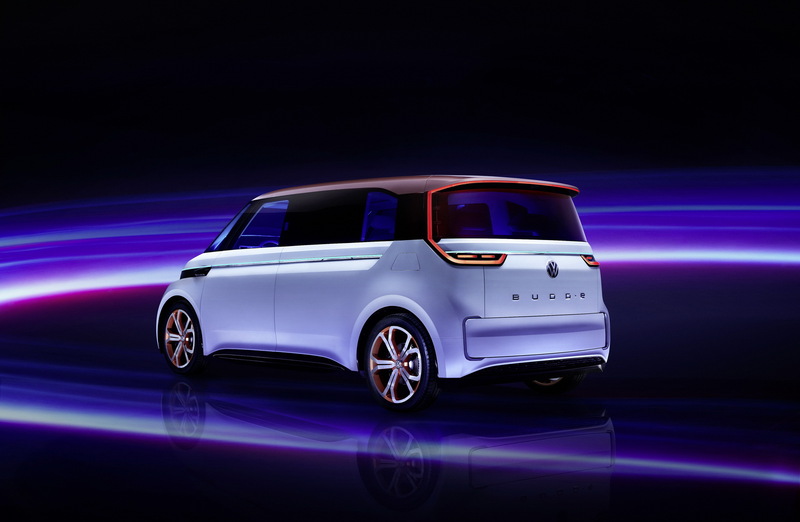 The powertrain layout will be the same with the ID hatchback, featuring a power electronics package up front and a 163hp (122kW) electric motor mounted within the rear axle assembly. 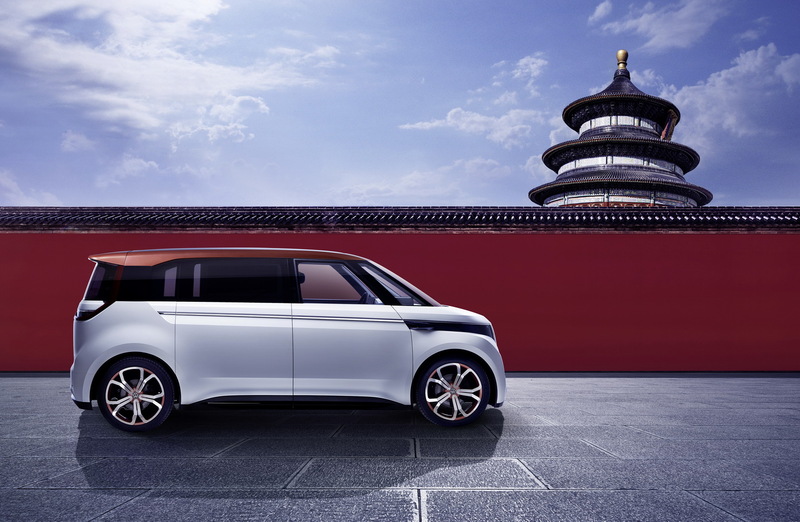 The final production version of the new Microbus is expected to be offered with a rear-drive setup as standard. 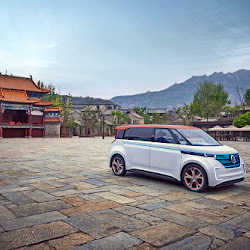 However, the platform is also known to support four-wheel drive with the addition of a smaller electric motor at the front. 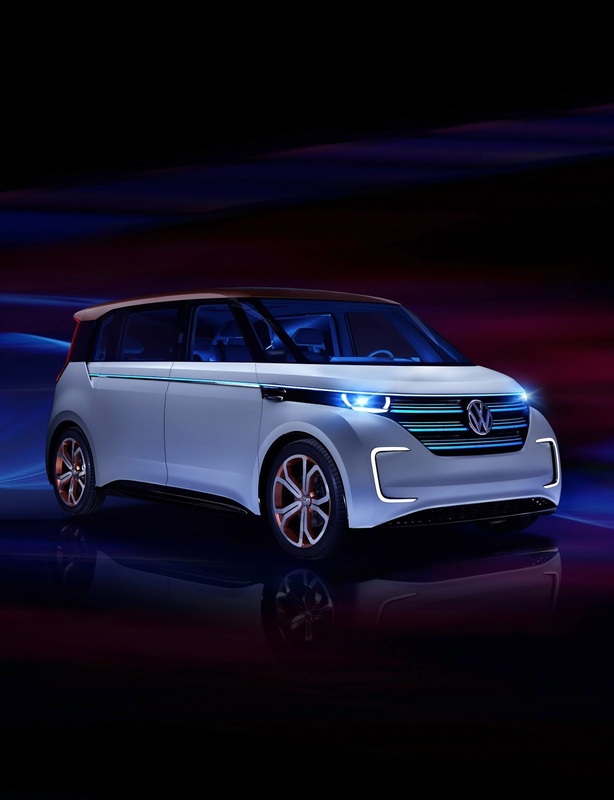 While nothing is confirmed at this stage, VW is said to have run computer simulations to reveal that the big floor area will provide sufficient space for a battery pack large enough to allow the new Microbus to run for up to 500km (310 miles) on a single charge.